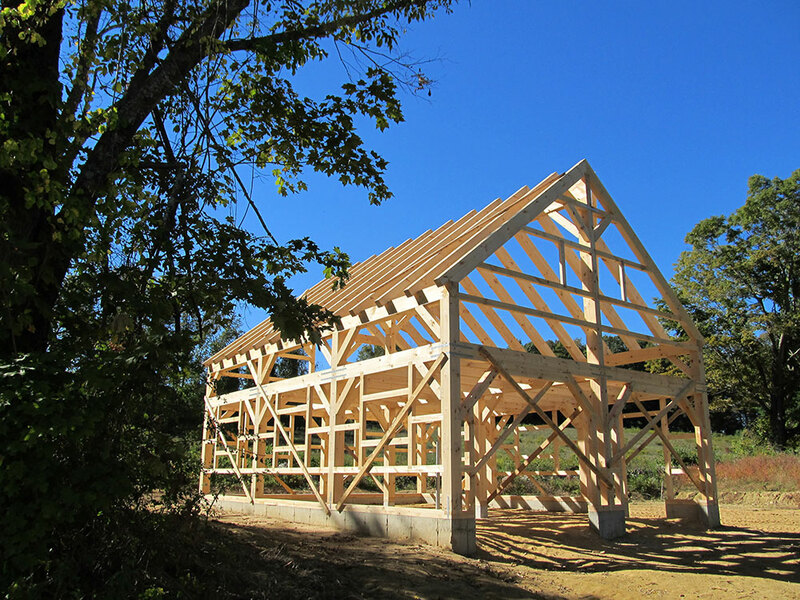 Timber Creek Post & Beam Inc.
For more information or to learn more about how easy and inexpensive building a new home can be, please fill out the inquiry form provided below. We do not share any submitted data with any other company or persons. The “Please tell us about your project” area is there for any questions or inquiries that you may have. Please feel free to contact us at anytime. On behalf of Timber Creek and our dedicated staff, we thank you for visiting our web site.